This was a real treat coming from a genuine fan. Lots of wild stories, glad I got to hear it, lots of audio only bonuses. 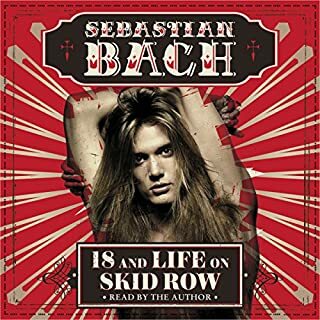 Read with great character and energy by Sebastian which is why I wanted the audio not the hardcopy.